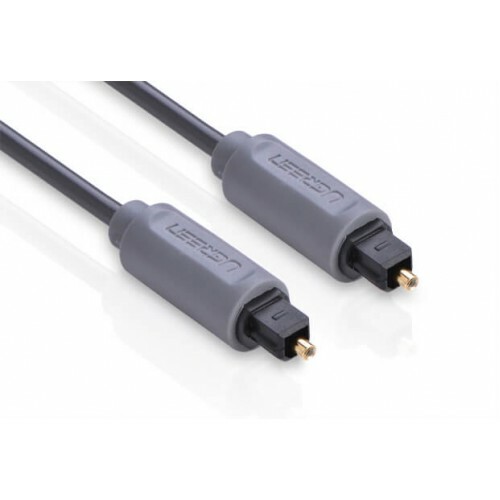 Ugreen Toslink Optical Audio cable 3M is Compatible with home theaters and stereo equipment with Toslink capabilities. This cable has two connector ;Connector on first end: 1 x Toslink and Connector on first end: 1 x Toslink with Fiber optic audio cable. is an excellent way to distribute high-definition, multi-channel audio without the risk of common electrical problems, such as ground loops or RF and EM interference. 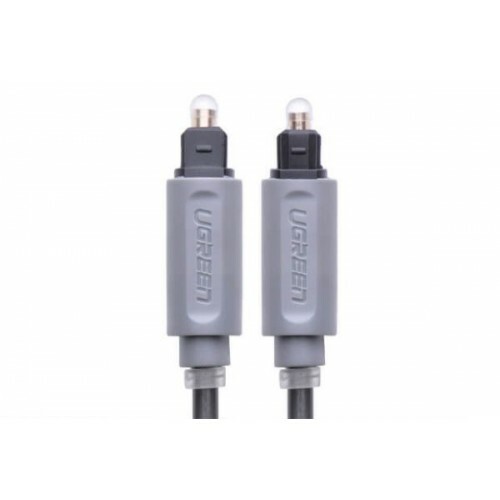 This cable features a full-sized Toslink connector on each end and molded connector heads and strain-relief boots.This UGreen Optical cable is an excellent way to distribute high-definition, multi-channel audio without the risk of common electrical problems, such as ground loops or RF and EM interference. 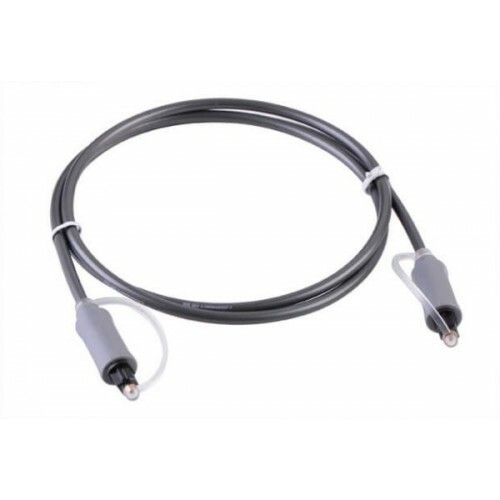 This cable features a full-sized Toslink connector on each end and molded connector heads and strain-relief boots.